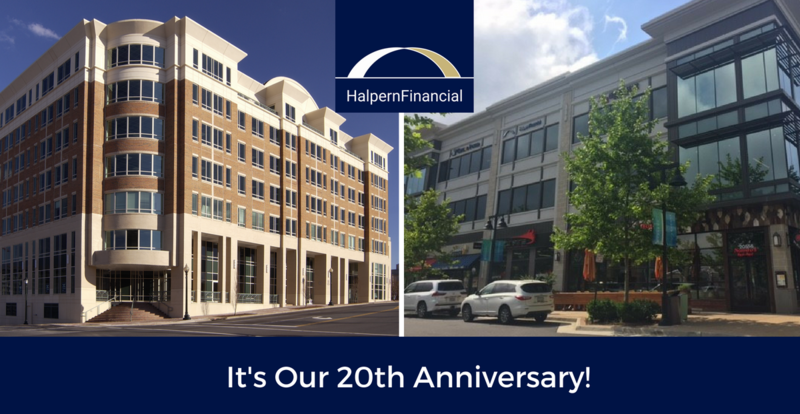 Did you know that 2018 is the 20th anniversary year for Halpern Financial? It’s true, we’ve been helping people manage their finances long before WiFi and smartphones. But even though technology has changed, our core mission has always remained the same. Enjoy this Q&A with Ted Halpern, looking back on where Halpern Financial has been and where it will go in the future. How did you know you wanted to start a wealth management firm? I was always interested in why some people became wealthy and other people didn't. At the time, the term “fiduciary” wasn’t commonplace, but I knew I wanted to help people deal with the markets and manage money. I thought that was kind of a cool thing, to marry the psychological aspect with the financial aspect. I knew I didn’t want to go the traditional path of product sales—there had to be a way to go more direct-to-market with the individual's needs put first, not a sales pitch or product placement. But I felt like there wasn't enough education. People didn't know what they didn't know. Investors really needed a cost-efficient path to markets that wasn't there at the time. Commission based brokerages were the norm. And that's what motivated me to start this company. How did you know the time was right? I always joke with people that I started an advisory business right before a major tech bust and then we had the largest crash since the Great Depression 7 years later. I didn't start this thinking, “It's the perfect time for this type of business.” No. It goes along with our general philosophy. You can't time the markets. Even though I do this for a living, I have no idea what tomorrow brings. I could have easily had excuses for doing something different, but I have a passion for this: providing investors with a transparent, direct route to markets with their best interest at the core. What is the biggest difference between when you started the company and today? Early, on I used to look at my business, and think “OK, if this was a big, established business, there would be some type of quarterly meeting around a boardroom table.” We would have a CEO, CFO, business development person, compliance person, and a technology officer—eight or nine people around a board table. I used to envision that type of meeting happening, but I was the person wearing each of those hats. Back then I had to be very careful because I could very easily fill a day doing any one of those tasks. I got very good at segmenting my work week, and then my workday to fill each of those tasks. Now, the business has grown and I am lucky to have quality people in those roles so that I can focus on the parts I enjoy the most: business development, practice management, and the portfolio management committee. What advice would you give to other business owners based on your experience? You can make your small business a lifestyle business or you can make it a real business. If you want a real business, you have to follow certain metrics of when to hire and when to spend. It's not about taking home more and more and more. You can't consume everything made because you never know what tomorrow brings. It has to be proportional to the business. If you do that religiously, you can have a business that grows and thrives. The other thing is: it needs to be a win-win. You need a passion, some cornerstone as to why you want to do this. And whoever your end customer or client is, you have to present them a win. If there's no win-win scenario, your business is not going to work for the long term. 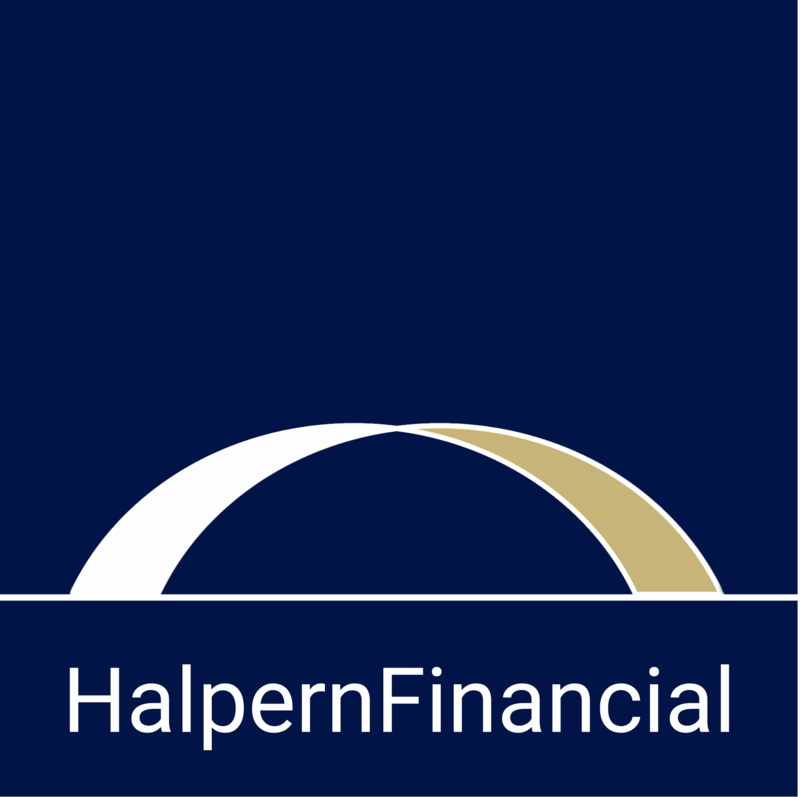 What has been the biggest technology innovation since you founded Halpern Financial? The internet. It’s an obvious answer, but the impact has been incredible. I used to go to libraries to look up research reports. There were these huge binders that only major broker-dealers had subscriptions to: ValueLine, Morningstar and S&P Reports. I would go at least once a month to research, and I would build binders of data that I would go back and reference and write notes on. And now you can just type it into Google instantaneously. The internet has also made it so much easier for us to keep in touch with clients. You used to have to call everyone, and now email or a video conference is instantaneous. It used to be that a conference call was a big deal! Technology changes but in reality, investment success is largely behavioral. It's just managing yourself and holding yourself accountable, which ties back to why I got interested in this in the first place. What has been the biggest investment innovation since you founded Halpern Financial? Somewhat related to the above—but increased access to information. It used to be a black box for investors. It was the old-school financial industry (those who wanted investors to accept advice blindly, and pay whatever it cost) against the Bogleheads (fans of low-cost index investing popularized by Jack Bogle at Vanguard). Now it's becoming commonplace knowledge that cost is a major driver of long term investment success, and in fact, Vanguard is no longer the lowest-cost fund provider since others have responded to the huge demand for cost-efficient, totally transparent investment strategies. The evidence is out there for anyone to double-check, and that is great for us as a fiduciary, because we are committed to these practices that put the investor first. From an investment standpoint, the increased speed and transparency of trading has also been hugely beneficial. It used to be a 7-day period to place a trade. Money had to be physically mailed in! Now these transactions can be done in an instant. Transparency is a good thing for investors and this has also increased greatly over the years. Now people have access to the information and platforms that used to be exclusive to the extremely super wealthy—for example, the Institutional share classes and cost efficiencies we are able to offer our clients. Regardless of the times or the particular products used, I think the same investment principles will always apply. Be disciplined. Be patient. Invest for the long term. Make sure you earn interest, don't pay it. Don't detonate your own financial life. Hold yourself accountable to your goals, and just be a disciplined saver. Times are going to ebb and flow. Some times are going to be better than others. Don't let it change your focus. We continue to operate in the same way we advise our clients: with passion, transparency and discipline. Nothing has waned there over the years. It's only grown stronger as has the team and the company.